Summer is warm with cooler evenings. Autumn and spring are relatively mild. Winters are cold with heavy snows. Light- to medium-weight clothing during summer months, heavy-weight clothing in winter. Waterproofing is advisable all year-round. 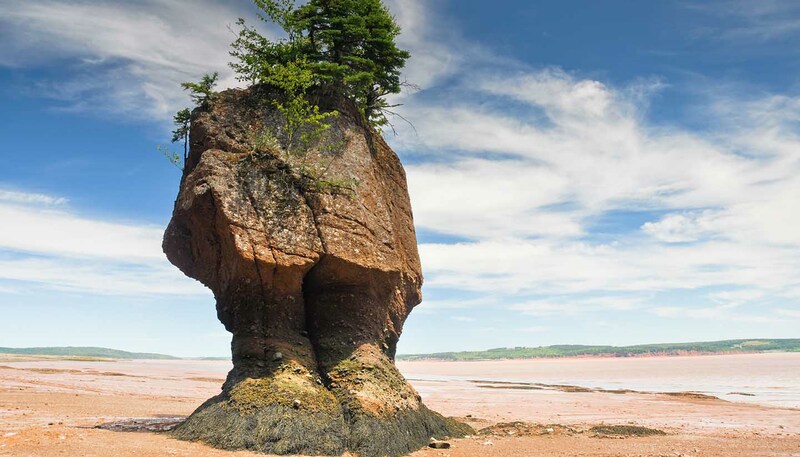 New Brunswick, which is below the Gaspé Peninsula, shares its western border with Maine and has 2,250km (1,400 miles) of coastline. Its landscape comprises forested hills with rivers cutting through them. The main feature is the St John River Valley in the south. Northern and eastern coastal regions give way to the extensive drainage basin of the Miramichi River in the central area.